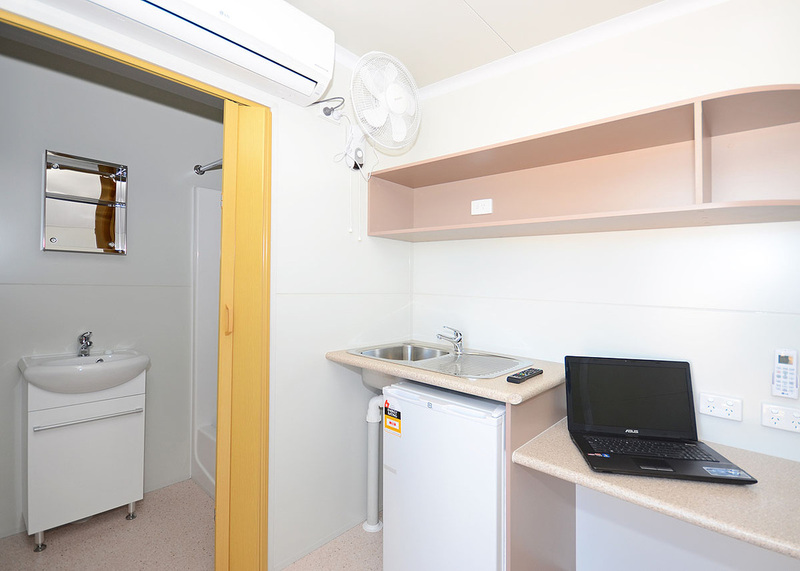 Mobile Accommodation Camps are currently building a large accommodation village near Darwin for clients associated with the INPEX Icthys Project. If you're looking for accommodation please contact us for details. Mobile Accommodation Camps have a large fleet of rooms ready to deploy at short notice for all your camp and transportable accommodation needs. We also have a relocatable kitchen for hire, with or without a full camp set up. Call today for a quote.